You won’t know unless you track your choices, daily. Just tracking calories or even macros could be helpful, but it’s not enough to help you make your better total nutrition choices more often. Use the better nutrition journal to track all aspects of your current choices to see what’s better and what could be better. 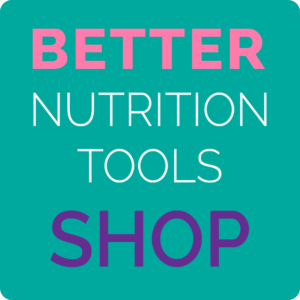 Are you using a better nutrition journal? 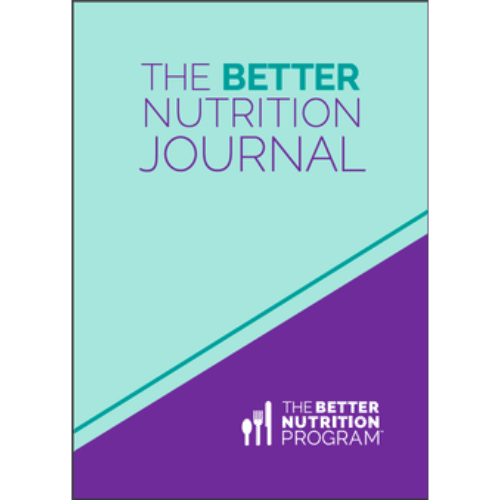 The better nutrition journal helps you track your total nutrition, lifestyle choices, and mood to so you what is already better (keep doing that!) and what could be better. How many pages are in the better nutrition journal? 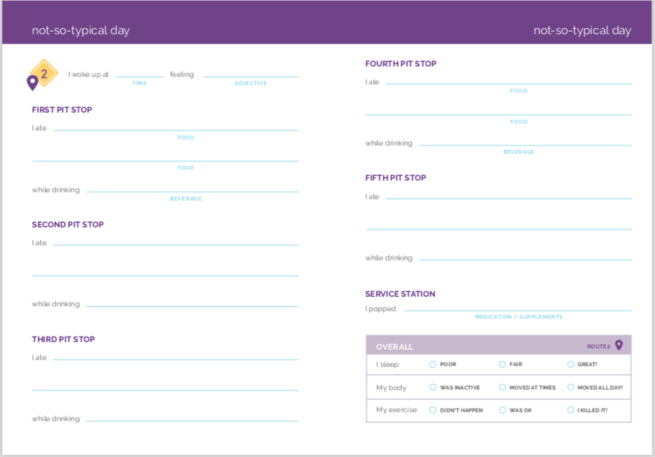 There is no perfect day, and no typical week, so the better nutrition journal includes four weeks worth of days to help you track on the typical, not-so typical, and play days you have each week. Do you use the better nutrition journal in the morning? You do you, better. For some that means tracking each morning for the day before, for others it means doing it as you go along, and for others it is an after dinner ritual. 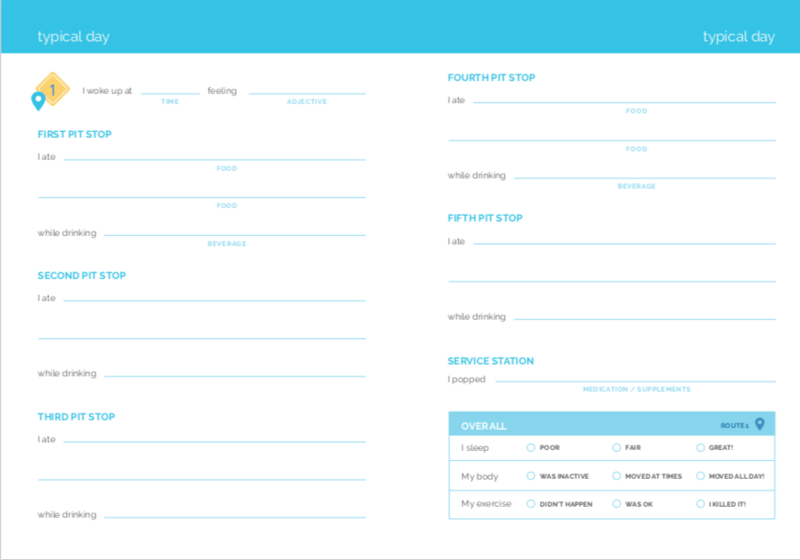 Tracking is the most effective way to create better habits. Why should I get the online version? Because you like to do everything you can on your phone or mobile devices and computer. Plus you always have them with you. 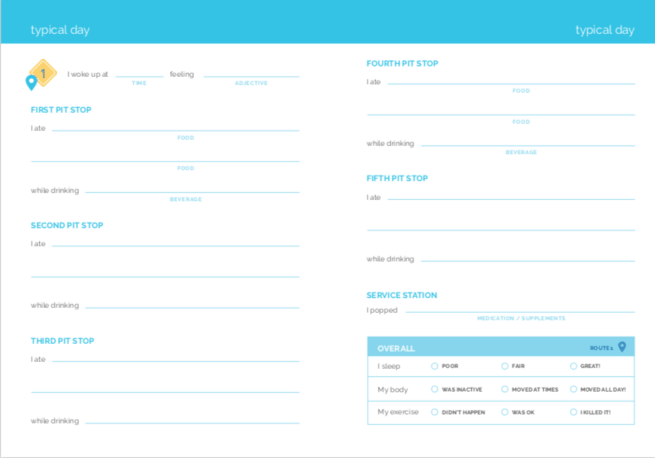 You can easily share it with your better nutrition providers. 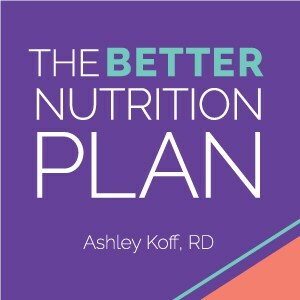 Should I get the Better Nutrition Plan too? We think so. 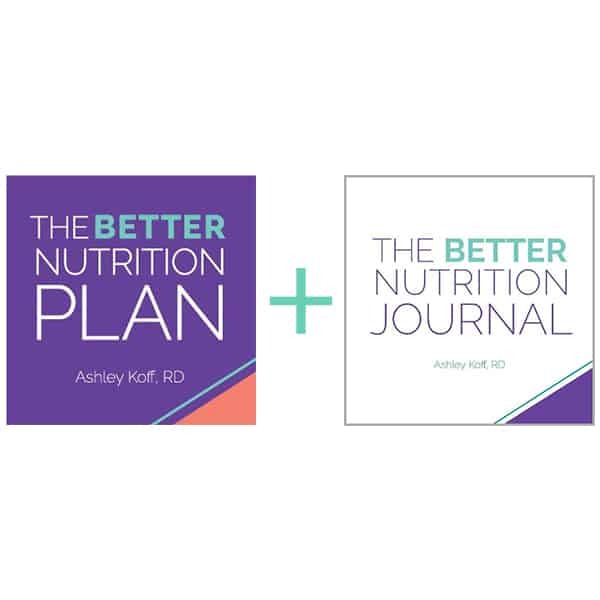 The Better Nutrition Journal pairs better with The Better Nutrition Plan that’s why you save when you get them together. You deserve better!